For three years, at Maude restaurant in Beverly HIlls, Justin Hilbert (who was elevated to Executive Chef by Chef-Owner Curtis Stone in April 2016) changed the menu monthly to celebrate a single ingredient. These days, the restaurant revamps itself quarterly to focus on a different wine region. What kind of chef does it take to pull off this periodic feat, and what toll does the commitment demand of the chef? 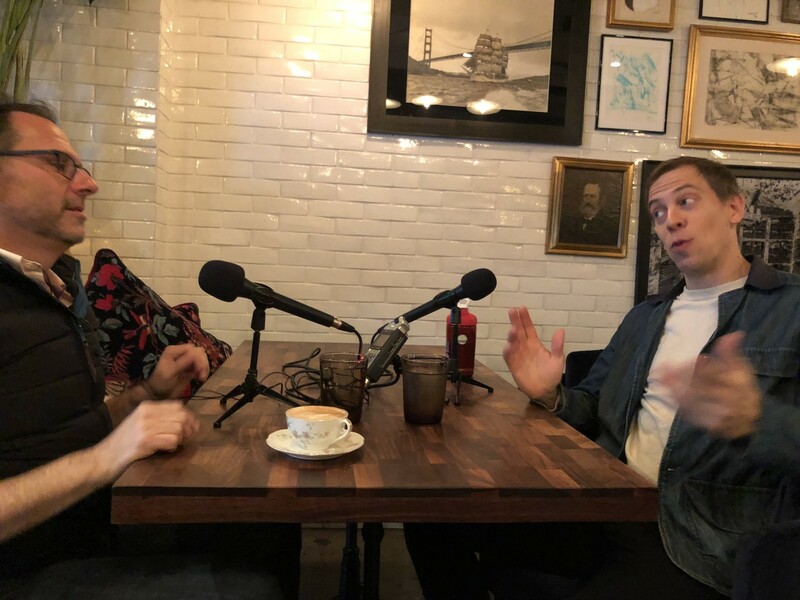 Find out in this remarkably open conversation with Justin, who also recounts his first days in the pro kitchen, his time in New York restaurants such as WD-50 and Gwynnett Street, and his other creative interests. Here’s a thought: If you like what you hear, please tell your chef-fascinated friends, subscribe to Andrew Talks to Chefs (it’s free) on iTunes or Stitcher, follow us on your favorite social media platforms @ChefPodcast, and/or rate or review us on Apple’s podcast store. Thanks for listening! Andrews Talks to Chefs is powered by Simplecast.